Hi everyone! It’s been a while! My 2017 was full of major changes. I came out as gay, got a divorce, fell in love, and even got engaged! Craziness! But my year was also just really busy, and I didn’t get anywhere near as much reading done as I’d have liked. My blog also suffered. I’m not sure how much reading and blogging I’ll be able to do this year, but hopefully it’ll be more than in 2017! Also, I’ve decided only to participate in the Goodreads reading challenge in 2018, where my goal is 50 books. I need to simplify things a bit in 2018! 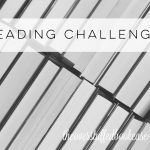 You can see my reading progress for 2018 on my Reading Challenges page. 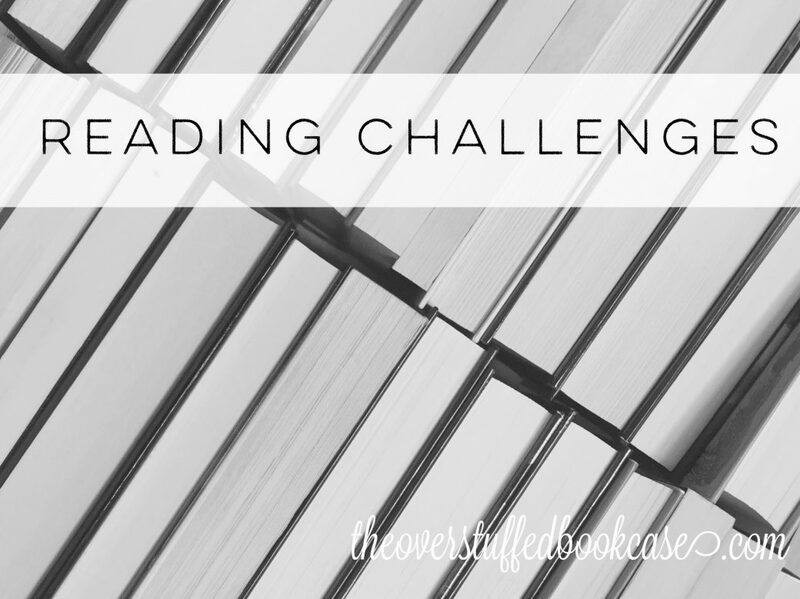 Even though I failed these 2017 reading challenges miserably, I still wanted to put up a post showing what I did read for the year and show which challenges they counted for, which you can see below. How did you guys do with your 2017 reading challenges? 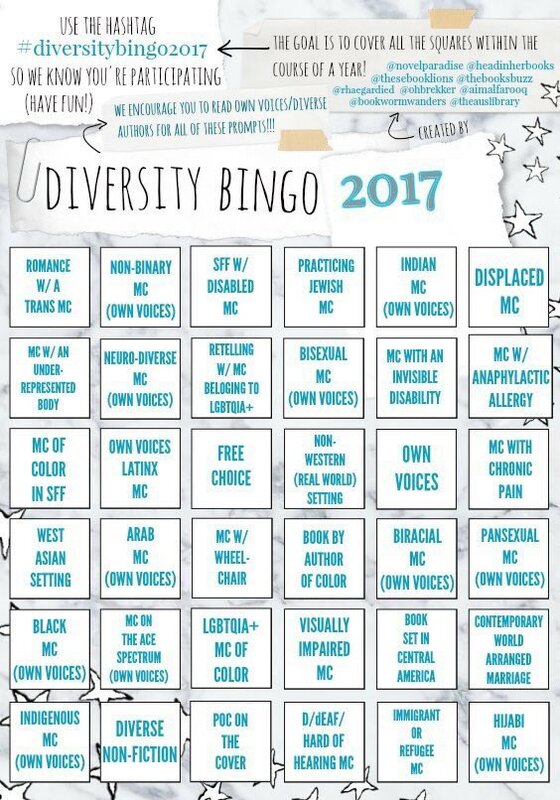 So those are all the challenges I participated in for 2017. And since I started bullet journaling in 2016, I decided to incorporate these challenges into my bullet journal. Here’s a video all about the modules I made for these challenges! I don’t know why I bother doing challenges, I also forget about them. I did read a lot of great books in 2017, and I read a lot, but I kind of got lazy with the blogging aspect of it. Most of bookish media time was spent on Litsy. Here’s to a better 2018!